In this section there are no news. 35 years on the market of medical equipment! Medicom company is a trademark of Central Science Development Institute "Kometa". 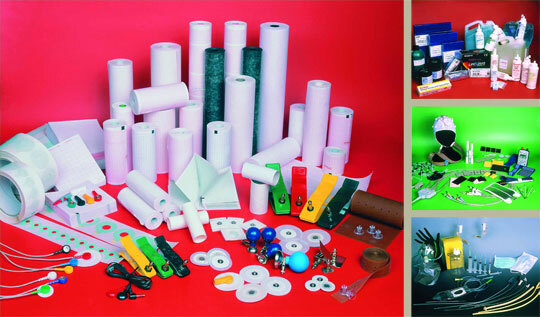 We develope, manufacture and selling medical equipment. All products is sertificated, have modern design, fail-safe and easy to use. One of the best price/quality ratio in Russia.